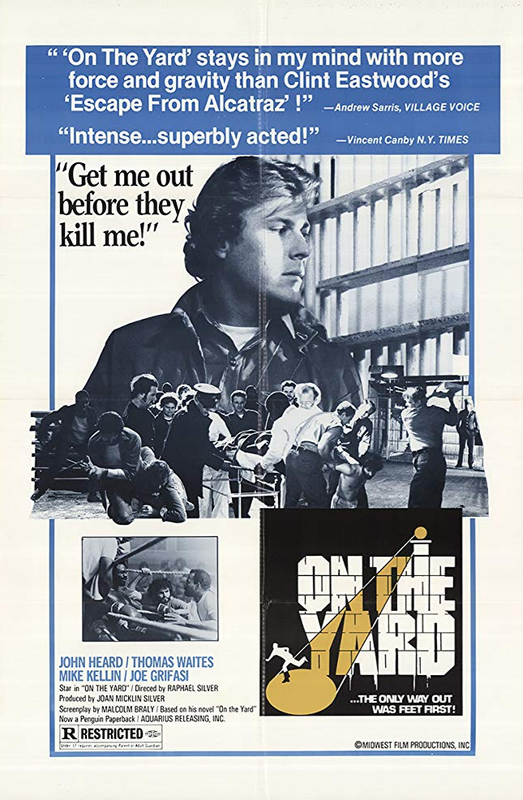 Rupert Pupkin Speaks: Underrated '78 - Vinny Tucceri ""
Before John Heard made the great ‘Chilly Scenes Of Winter’ with Joan Micklin Silver, he made this prison drama with her husband, Raphael D. Silver. 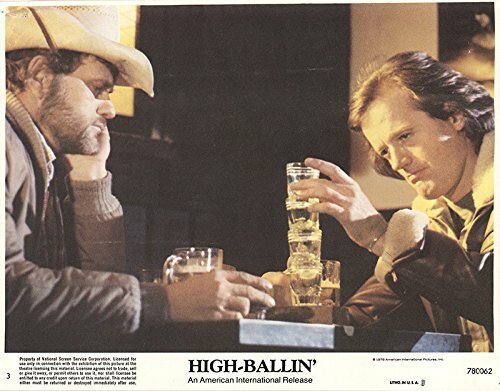 Featuring some stellar performances by some 1970s familiar faces, this movie’s drama all stems from a borrowed carton of cigarettes (Kool, to be exact) that leaves Heard indebted to the wrong type of people. Not as powerful as Short Eyes or as captivating as Chopper, I still find On The Yard to be an upper tier prison film that seems to be overlooked and under appreciated. I’ve never looked into the reasoning behind it but there was a mild obsession with the trucker lifestyle in the mid to late 1970s that has always perplexed me. Films like Smokey and The Bandit, Convoy, Breaker! Breaker! and White Line Fever were followed by this minor Peter Fonda vehicle that I was actually a big fan of. 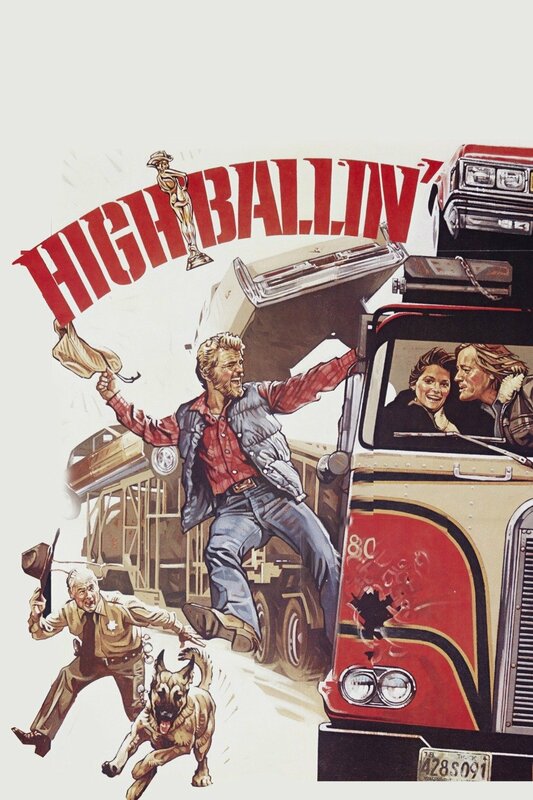 Fonda and Jerry Reed Play truckers that are trying to make a living despite an alarming number of truckers being attacked. It’s got some really fun chase scenes and a lot of silly dialogue but it’s pure entertainment. Eric Roberts can act. He really can. He doesn’t act much anymore, instead opting for paychecks and free flights. King Of The Gypsies is so perfect but is never really brought up when talking about Roberts. 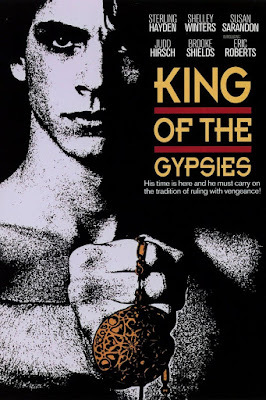 The film is about a family of Gypsies and is a great 1970s New York time capsule. It’s dirty and rough and even the heroes are villains. I love the cast (Sterling Hayden! Susan Sarandon! Brooke Shields! Judd Hirsch! Shelley Winters! Annette O’Toole!) and the grittiness of it and hopefully, one day, everyone else will too. I stumbled across Rockers in my local used media store about 5 years ago. It was in a bin of movies for $1 so I gave it a shot. Boy, was I happy with that decision! 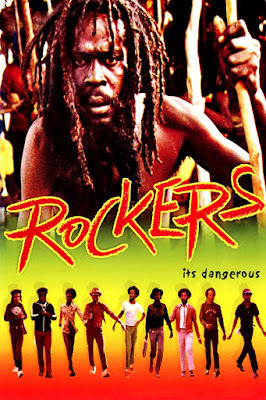 It’s sort of a reggae version of Bicycle Thieves with a very low budget but a lot of authenticity. It’s got a following in the reggae community but more people need to see it. 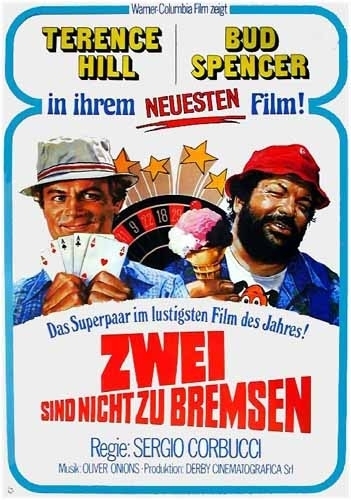 Let me start by saying that if you don’t like the Terrence Hill-Bud Spencer films then I don’t want anything to do with you or your face. Kidding...but this is my favorite of their many pairings and it’s directed by the great Sergio Corbucci (The Great Silence, Django). Hill and Spencer team up in this one to take down an illegal gambling operation in Florida. It’s full of witty dialogue, charm and ridiculous fight scenes. You should try to watch all of their films but definitely start with Odds and Evens. Everyone goes through a weird phase in their moving loving life. Mine (so far) was my Dennis Quaid phase. I sought out every film of his that I hadn’t heard of and I discovered this one and I became hooked by its charm. I normally don’t gravitate towards films like this one. 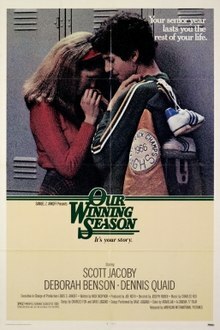 You know the kind: Coming of age melodramas about the upper middle class. I hated them and I’m still not a fan, but this one resonated with me and I hope more people enjoy young Dennis Quaid. Plus Scott Jacoby was pretty great in this period.